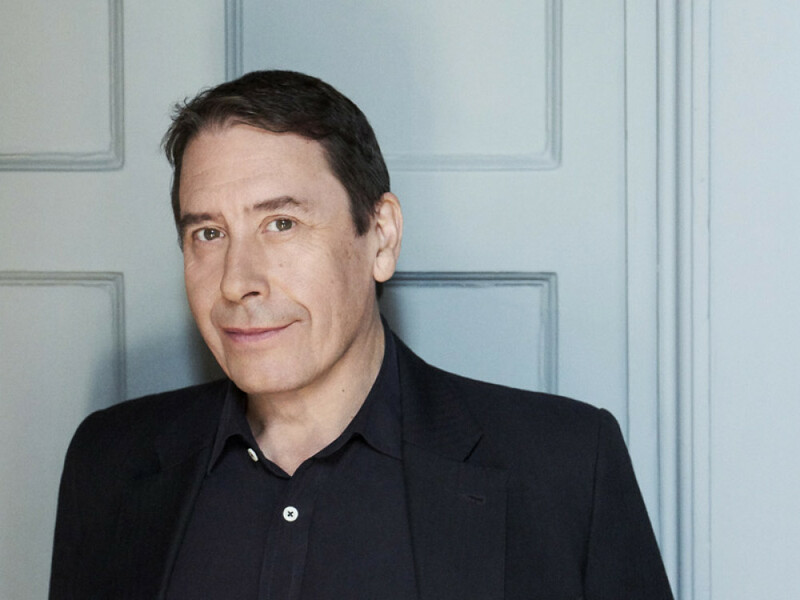 Event Exeter are delighted to be welcoming Jools Holland and his Rhythm & Blues Orchestra to the Great Hall this Autumn. 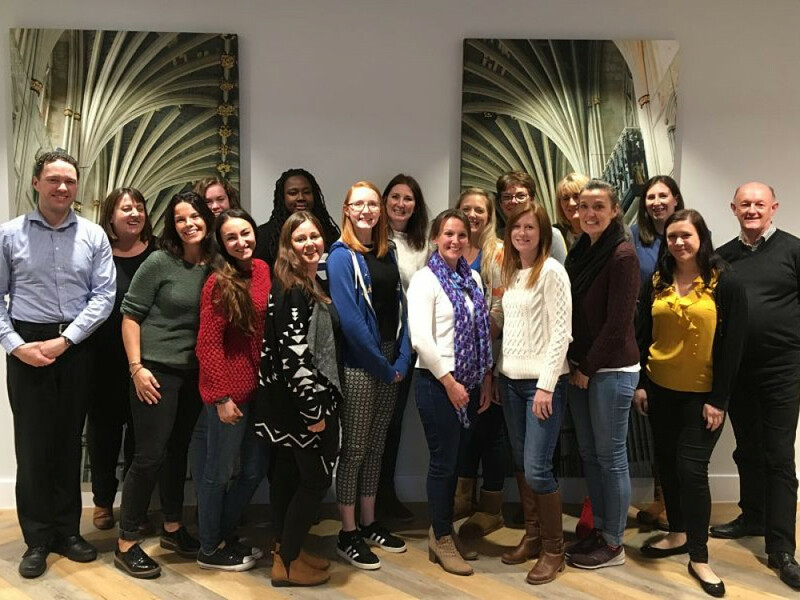 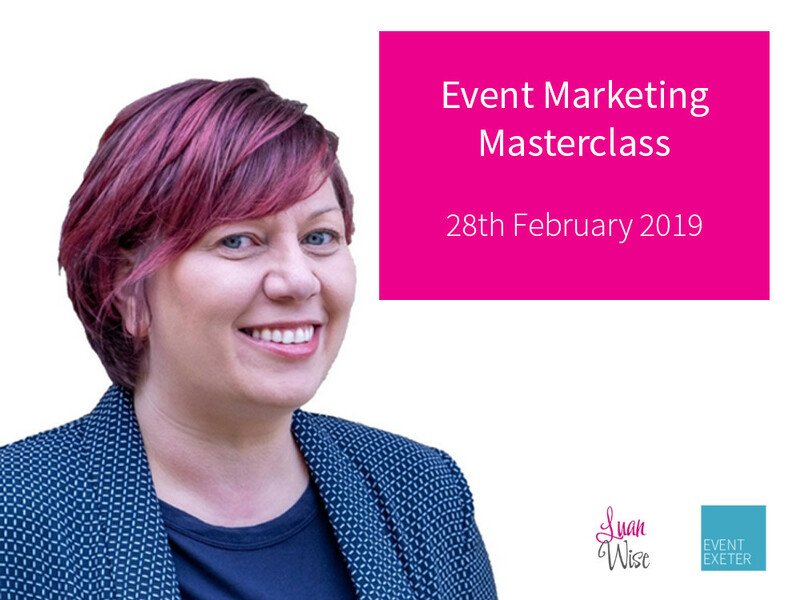 Learn more about effective event marketing at our Event Marketing Masterclass with Luan Wise, Chartered Marketer and fellow of the Chartered Institute of Marketing (FCIM). 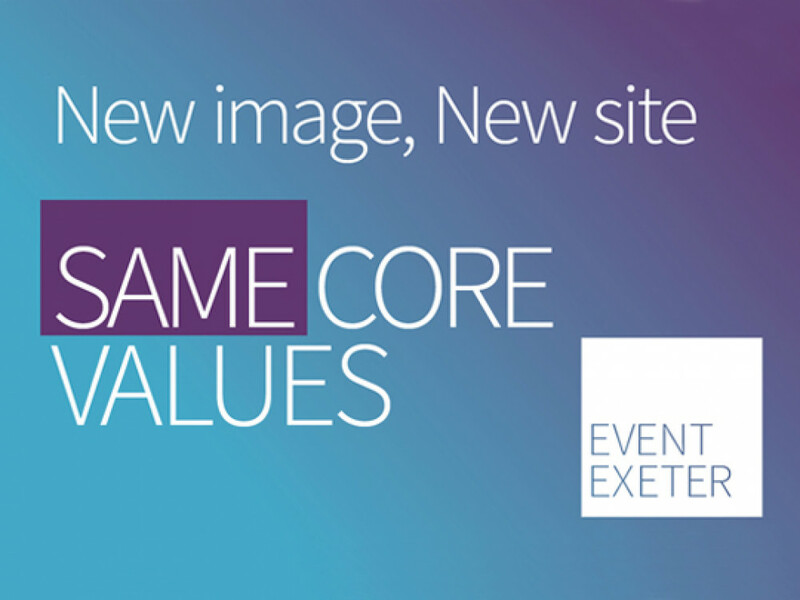 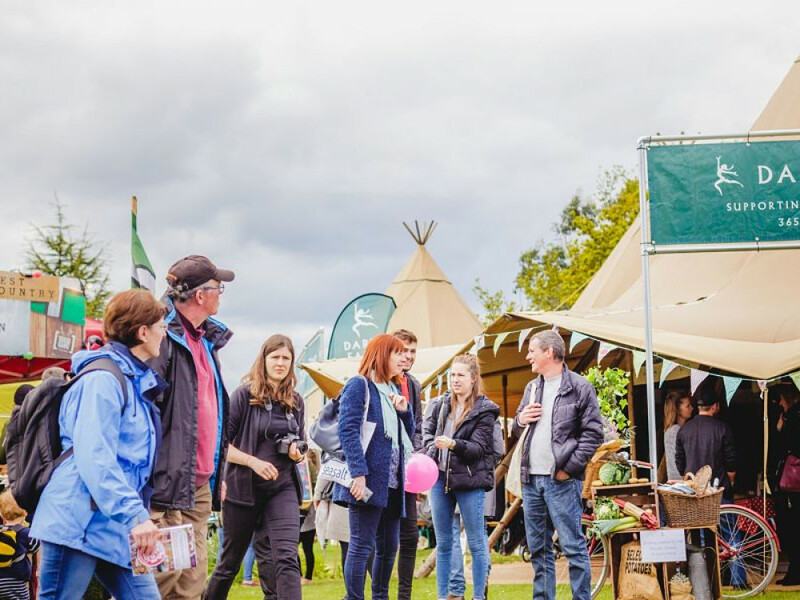 The city of Exeter is a leafy vibrant destination, perfect for group holidays, whatever your interests.